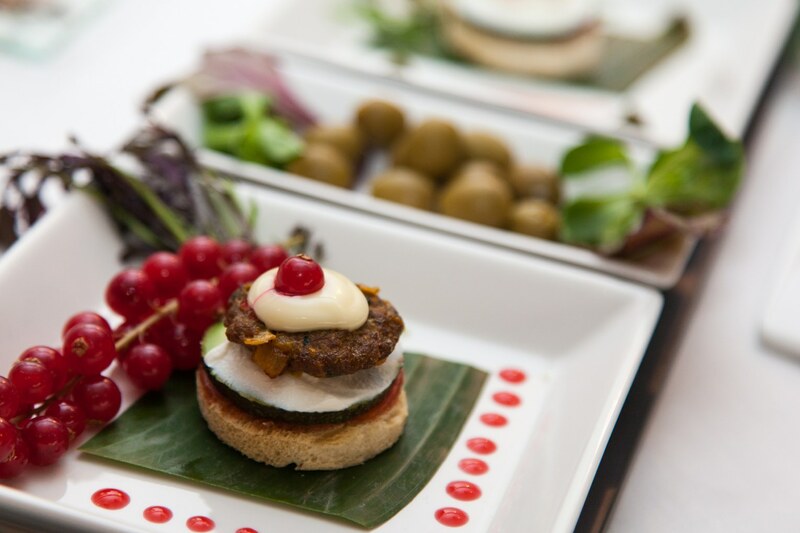 Provocative flavours, intriguing Western-Indian combinations, delectable canapés, and luscious desserts create the perfect entertainment palette for your next gathering at The Clay Oven! 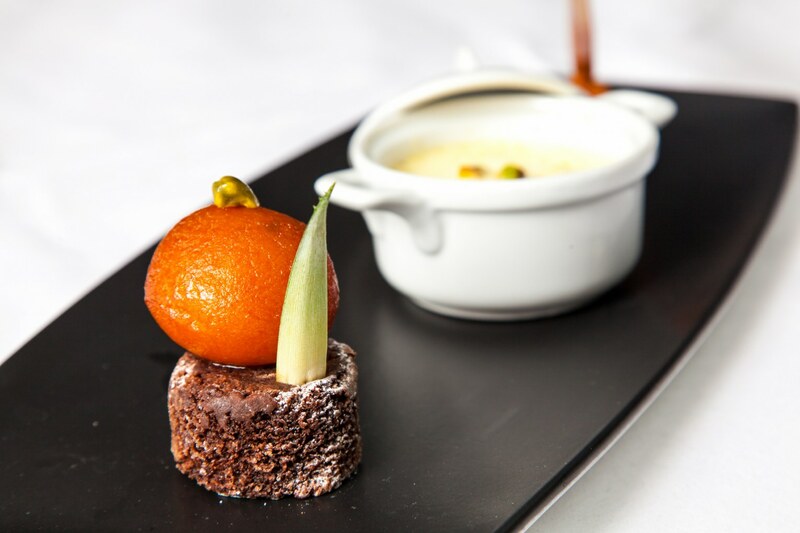 Steeped in our 30-year tradition of serving exceptional cuisine, The Clay Oven takes pride in creating bespoke menus for our guests’ special events. 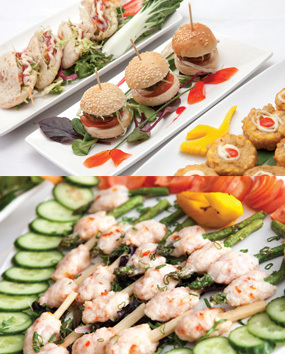 Our famous one-on-one approach allows our expert inhouse event planners and master Chefs to develop exclusive menus for your special event. 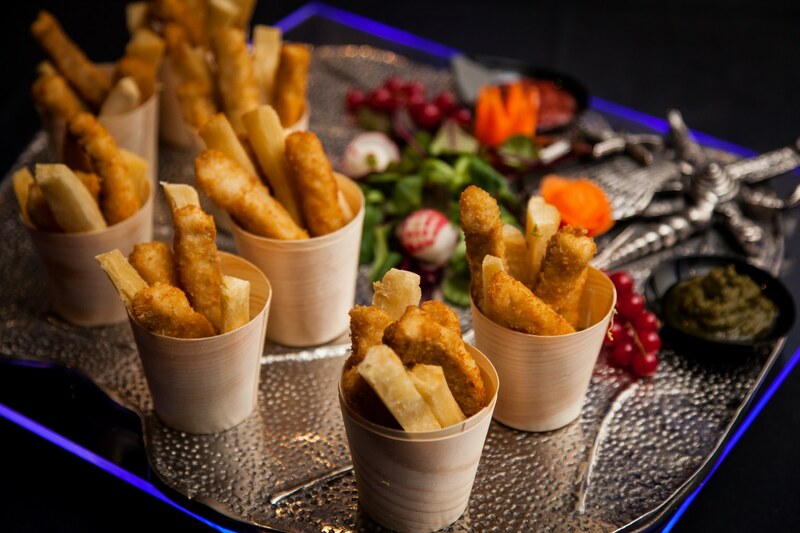 Whether your needs are simple or complex, our experts will partner with you to create a personalised and absolutely delicious food experience for you and your guests. 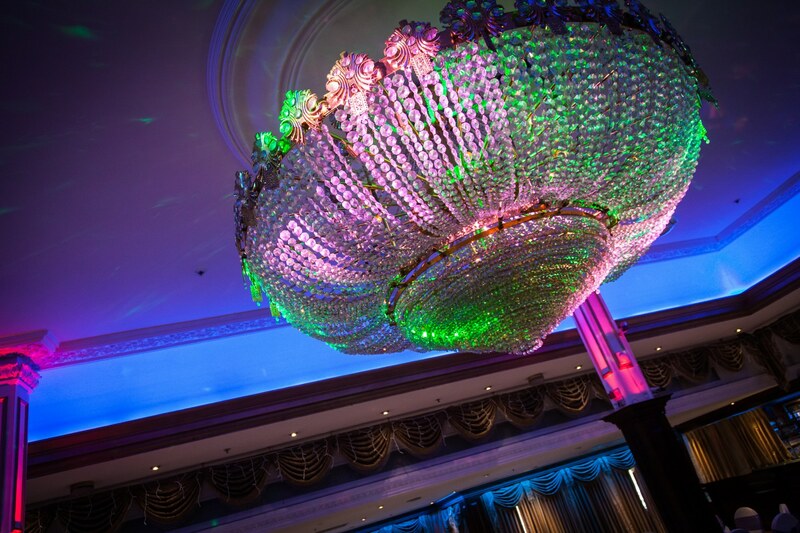 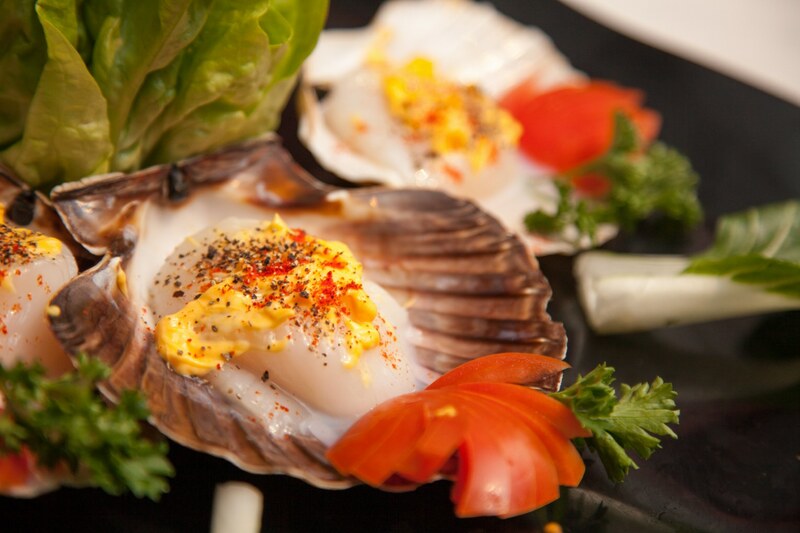 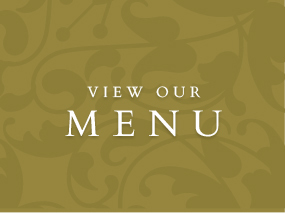 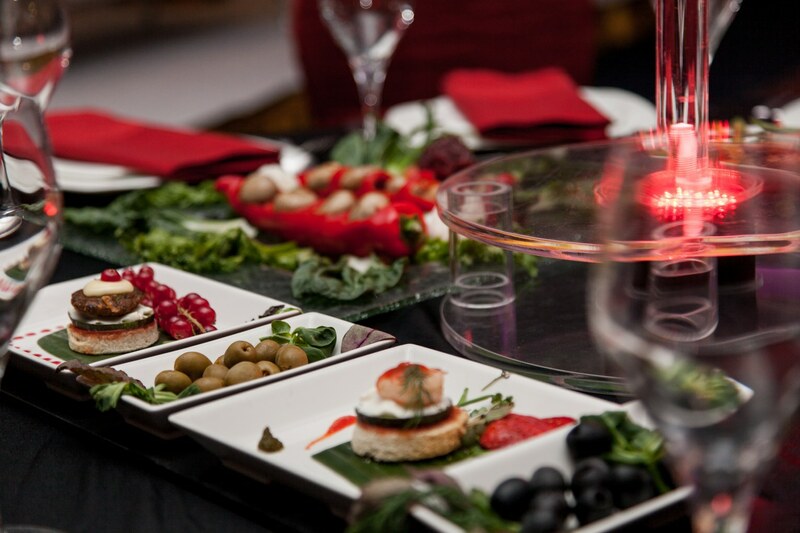 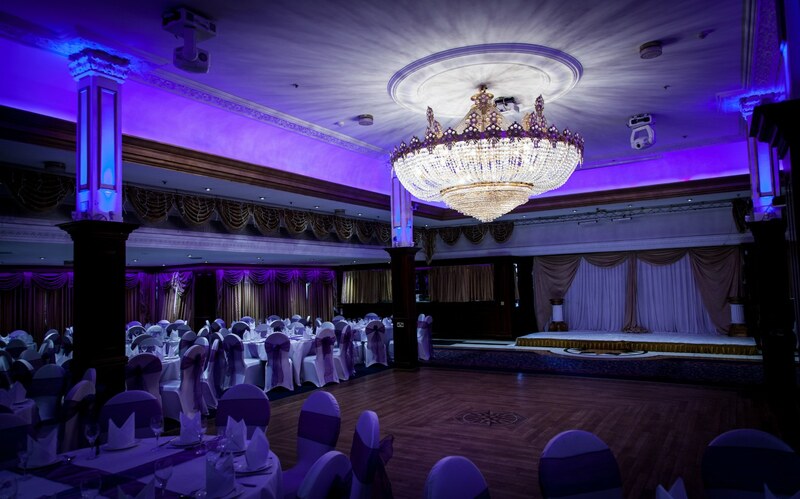 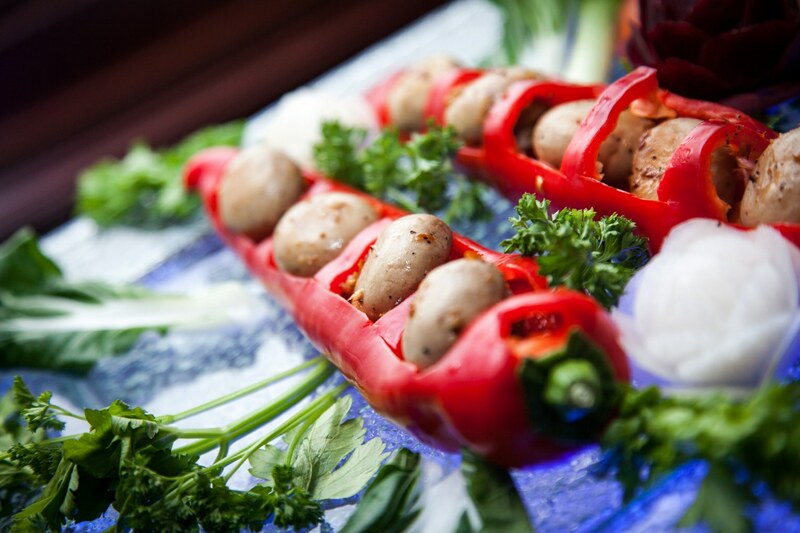 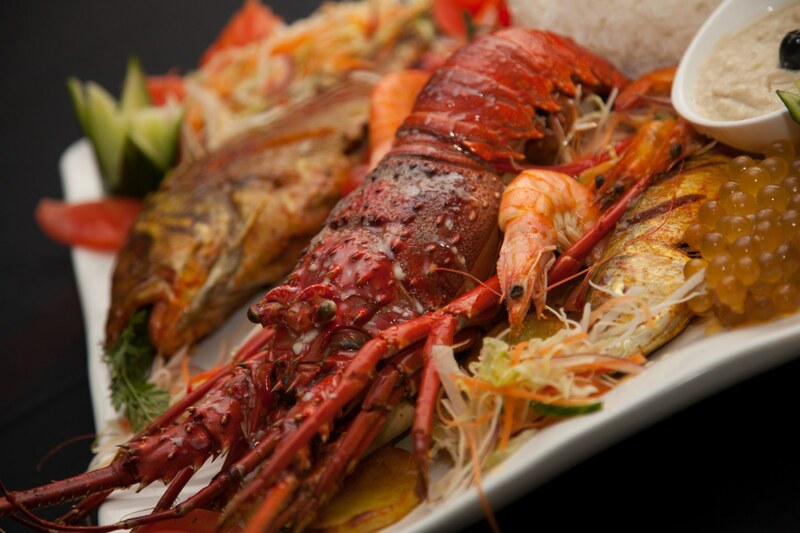 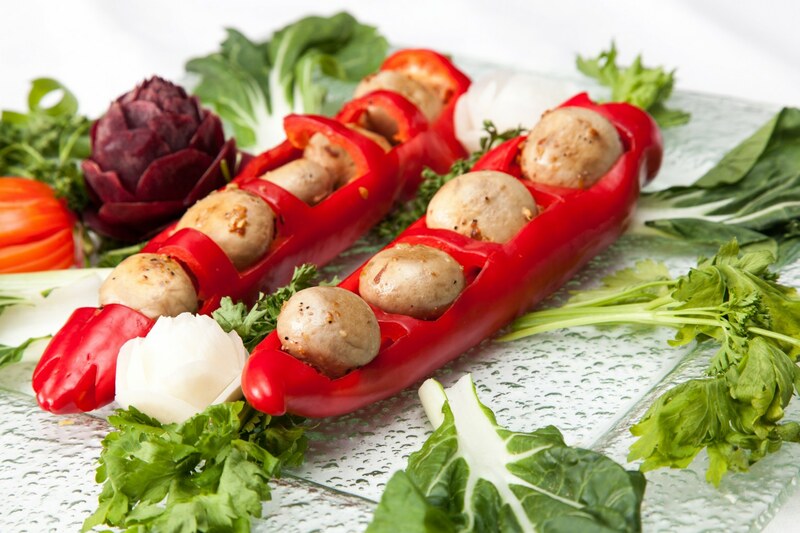 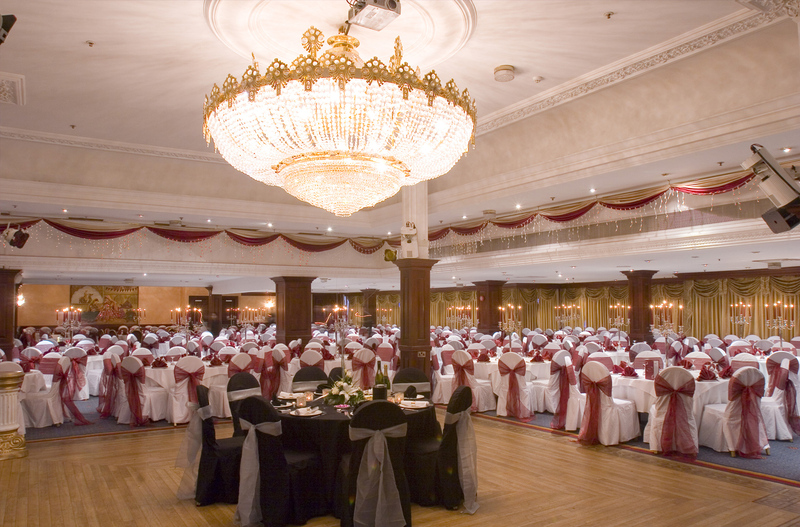 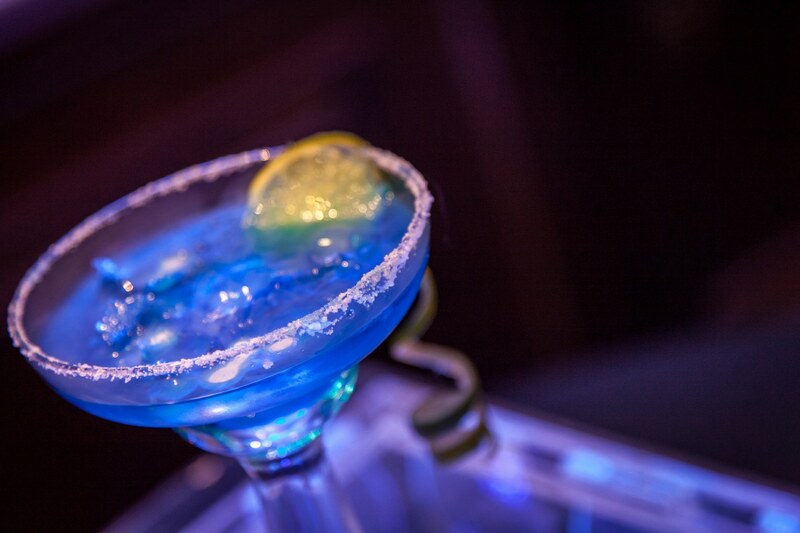 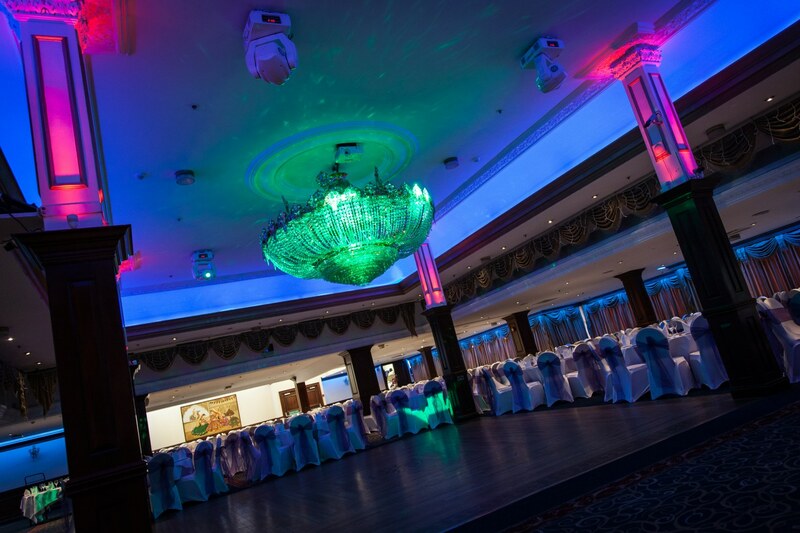 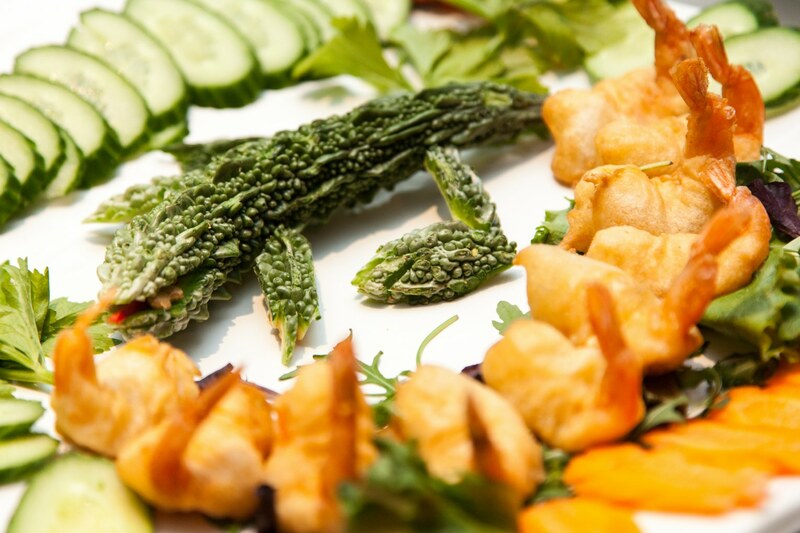 Allow us to translate the joy of your special event into a memorable bespoke menu. 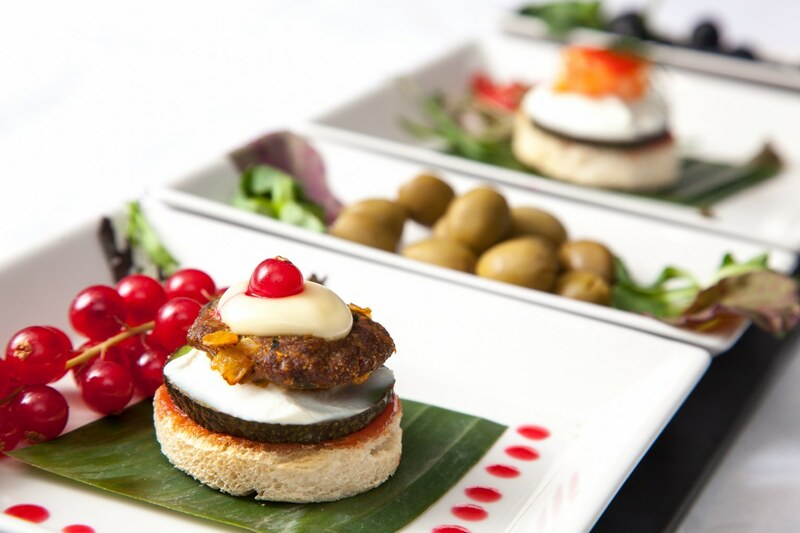 The Clay Oven is delighted to offer delectable, Indian-infused canapés in truly sumptuous buffets that artfully mix Indian and Western fare. 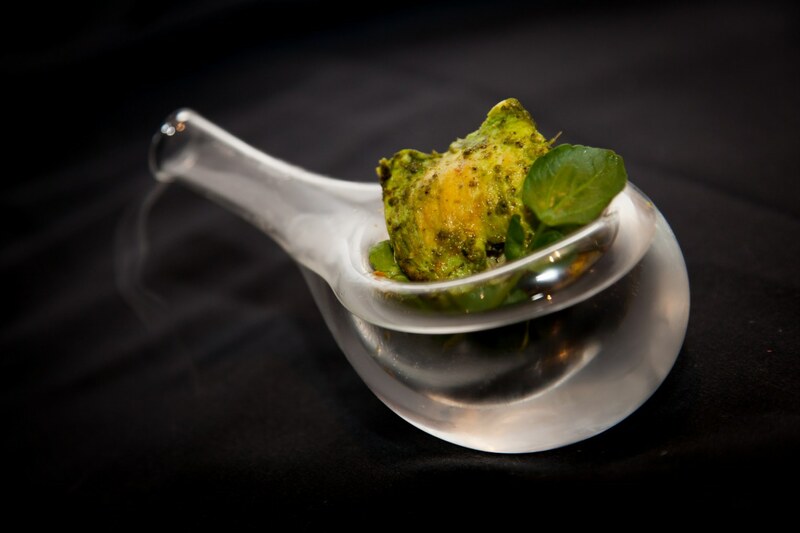 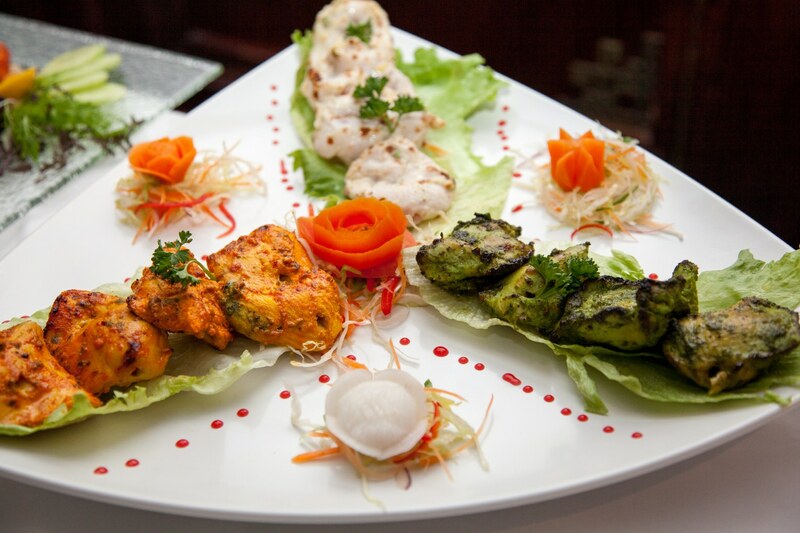 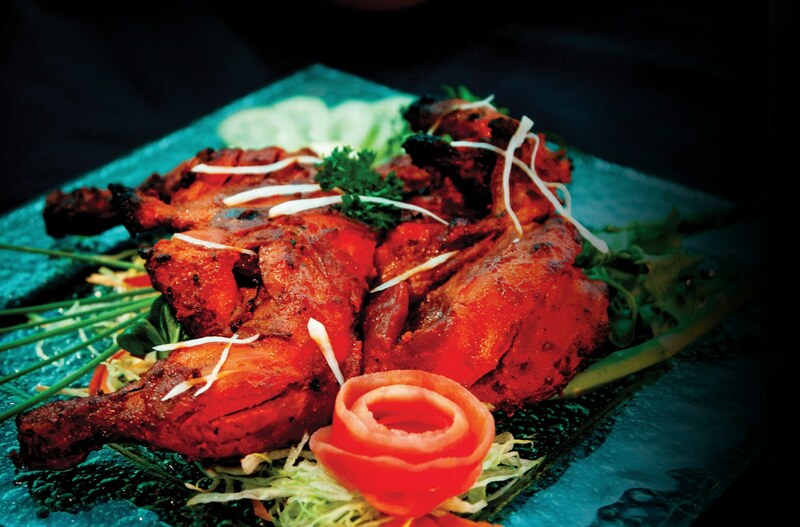 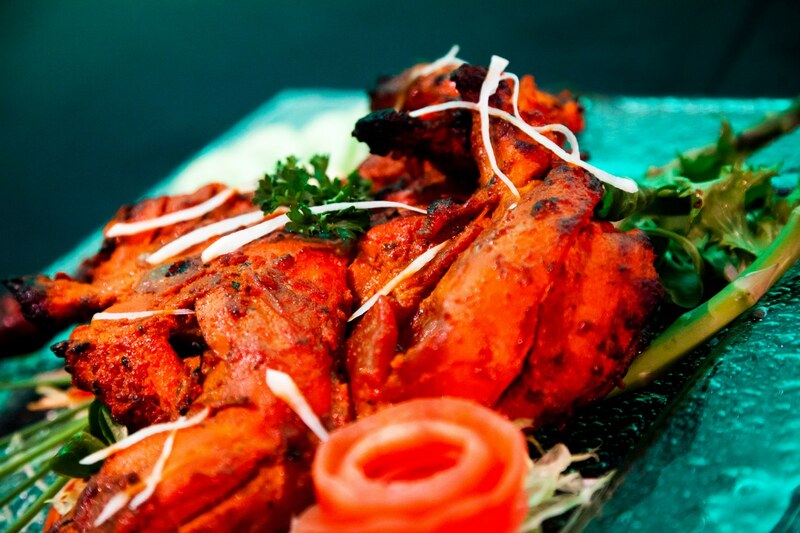 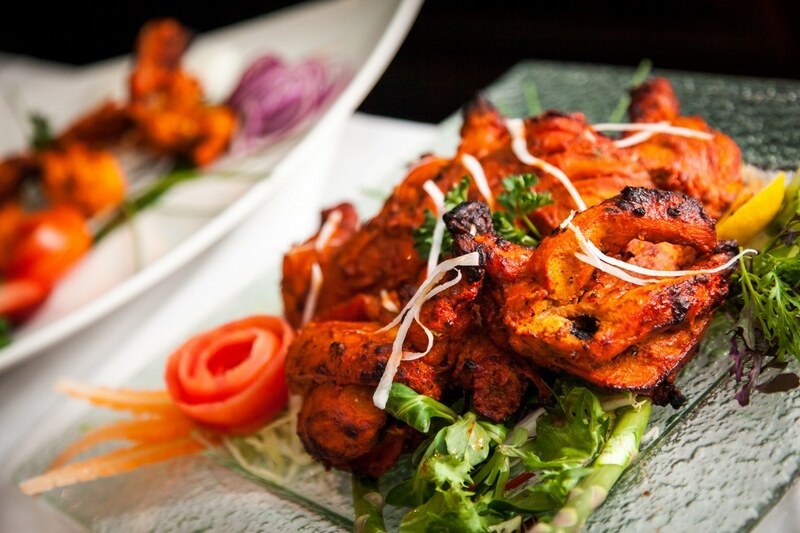 Our award winning Chefs create deliciously unique flavour combinations, such as chicken tikka satay, tandoori scallops and salmon, and crostini shami kebabs that are certain to surprise and delight your guests. 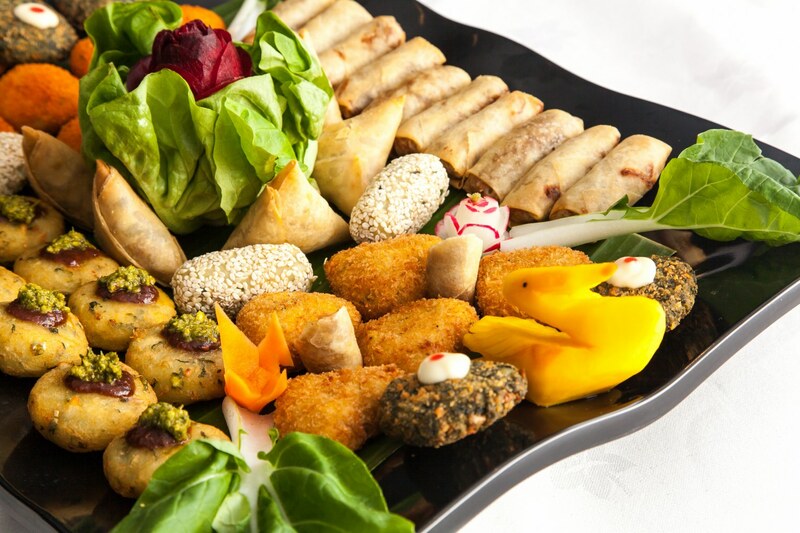 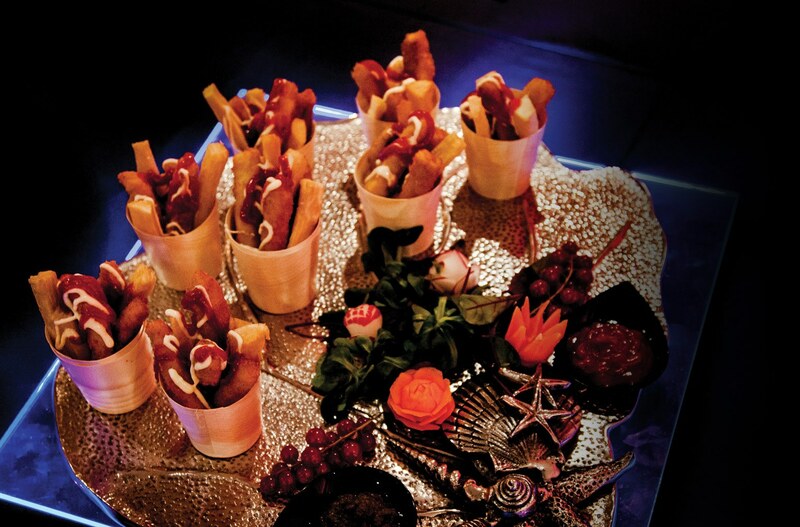 Our elaborate buffets are truly resplendent, as delectable finger foods await your guests on LED illuminated canapé trays, making for a breathtaking presentation. 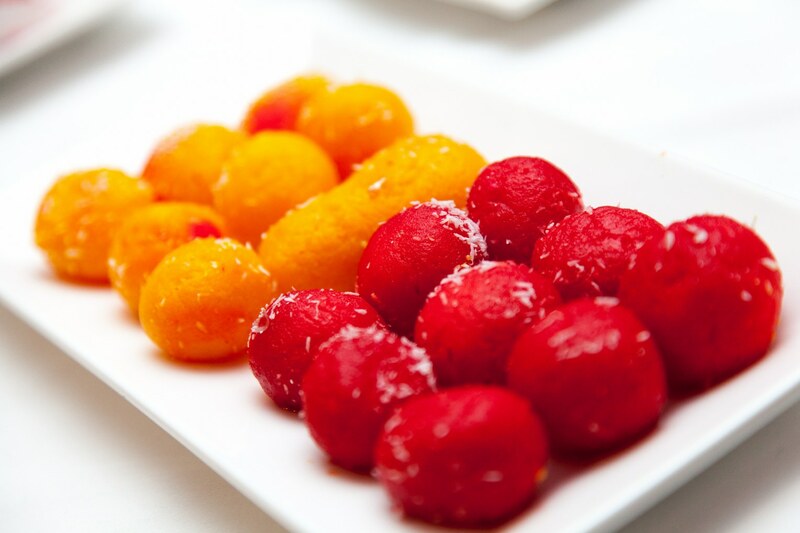 Along with our savoury canapés, we offer exquisite plated desserts that are both beautiful and delicious.